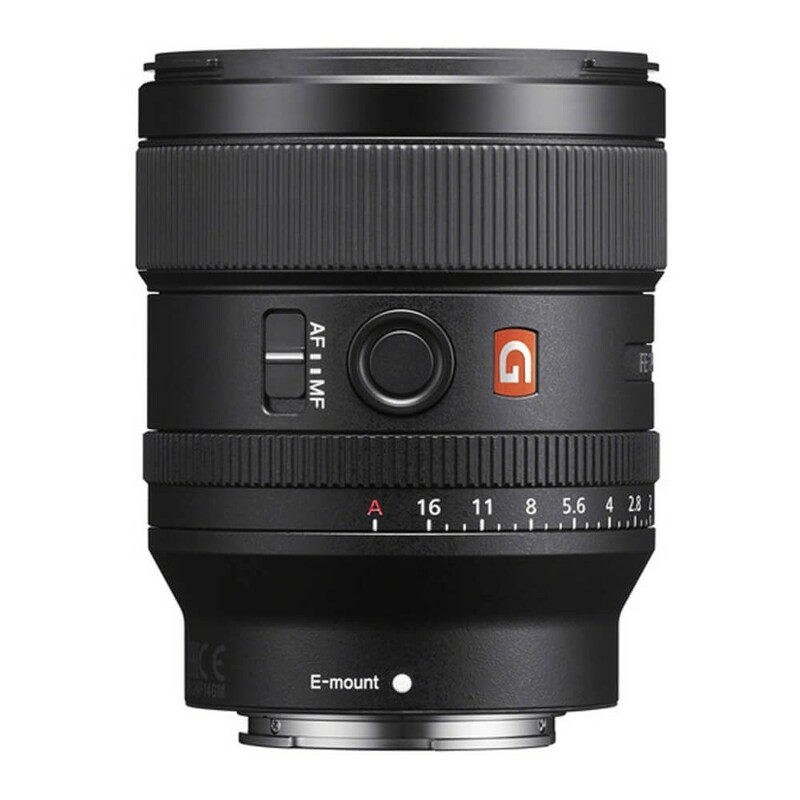 Combining a favoured wide-angle focal length with an especially bright design, the FE 24mm f/1.4 GM from Sony is a fast, versatile lens well-suited to landscape, nature and street photography. 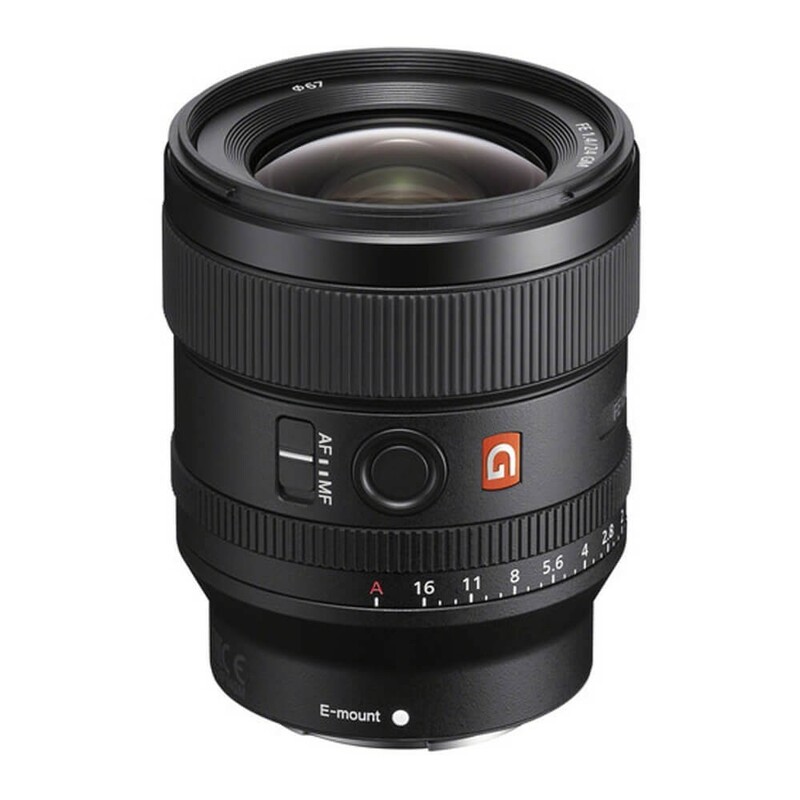 Its wide-but-usable perspective is complemented by the f/1.4 maximum aperture, which excels in low-light conditions and offers increased control over depth of field. The optical design incorporates three extra-low dispersion elements to reduce chromatic aberrations and two XA (extreme aspherical) elements, which significantly controls spherical aberrations for high degrees of image sharpness and clarity. Additionally, a Nano AR coating has been applied to limit ghosting and lens flare for increase contrast and colour fidelity when working in strong light conditions. For controlling focus, a Direct Drive SSM (Super Sonic wave Motor) is employed that is quick and quiet, and lends more responsive control for manual focus operation. The lens also sports a dust- and moisture-sealed design and fluorine-coated front lens element to support shooting in inclement conditions and a dedicated focus hold button, AF/MF switch, and manual aperture ring lend further control while shooting.